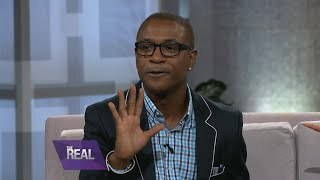 Images and sounds of the characters Tommy Davidson has played in voice over roles in cartoons, TV, movies, video games and more. Tommy Davidson’s Cartoon Voices. Posted on: January 12, 2015. Tommy Davidson Shows Off His Dancing Feet. Posted on: January 12, 2015. Tattoo Nightmares.